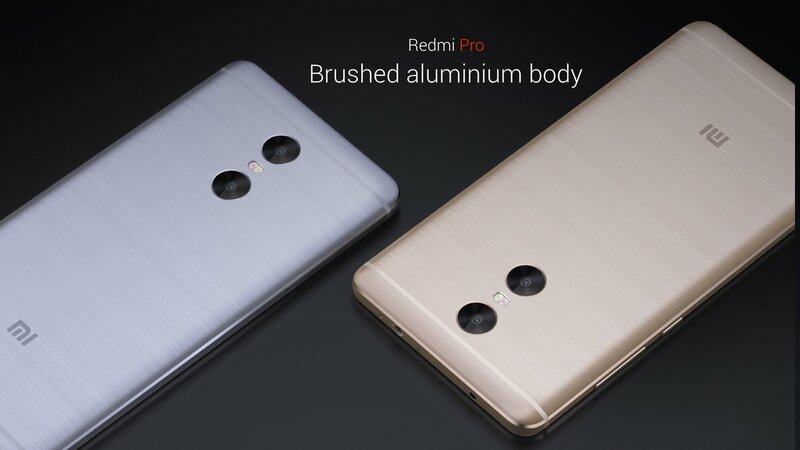 The Redmi Pro comes with a 5.5″ Full HD OLED display with 2.5D curved glass and no mention of any protection to the screen but we reckon there will some kinda protection that we’ve seen on the Redmi Note 3. The screen also has a 100% NTSC color gamut for delightful display. 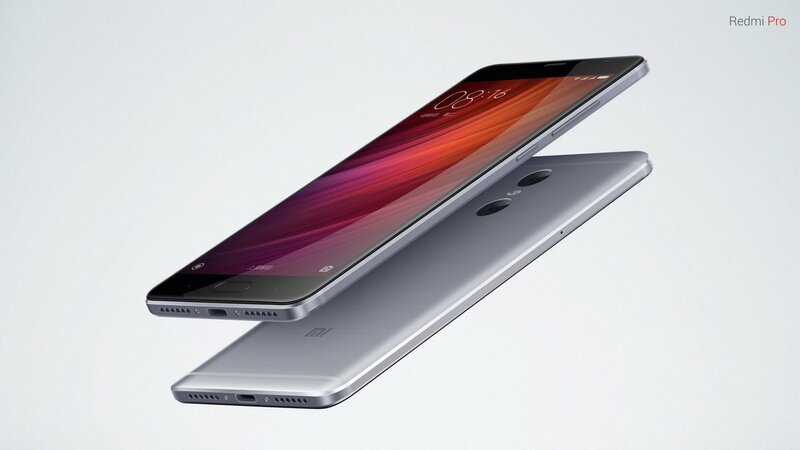 The overall design of the phone follows the same tone as of the Redmi Note 3 with lots of metal in the build. Under the hood, it is powered by a MediaTek Deca-core Helio X20/X25 SoC and a Mali T880 GPU, coupled with 3GB of RAM for the base variant with 32GB memory and a next variant with 64GB memory and a higher variant (this is what has the X25 SoC) with 4GB RAM and 128GB of internal memory. Just like Redmi Note 3, they have Dual SIM trays that are hybrid in nature and can add upto 64GB additional storage. 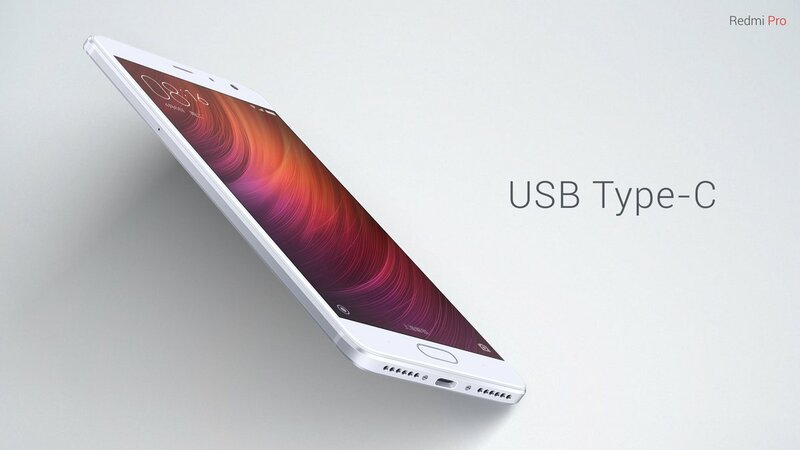 The phones come with MIUI 8 out of the box built off Android Marshmallow and a battery capacity of 4050mAh that is not removable and charged via a USB Type-C port. 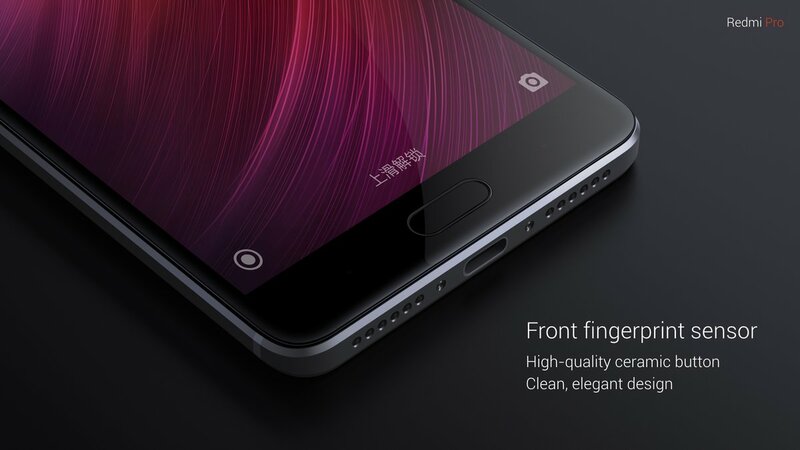 Another change is the position of the fingerprint scanner which will now be on the front bottom, like the way we’ve seen on the Mi5 earlier this year. 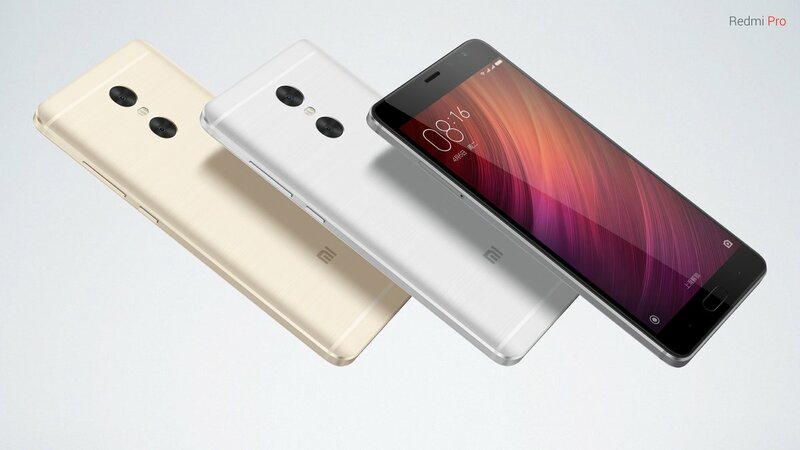 The phones come with 4G VoLTE support and the same set of sensors that the Redmi Note 3 came with. The camera is where things get a big bump with dual rear cameras. A pair of 13MP shooter with dual tone LED and PDAF support coming in from Sony IMX258 and a 5MP secondary shooter are stated to churn out some good bokeh effect pictures. A front 5MP shooter would also be included. The phones for the prices look very lucrative. It would be interesting to see when will these phones come to India and they might mostly come with the Snapdragon 652 variant of Qualcomm as that is how Xiaomi has been doing until now. We shall wait and see!